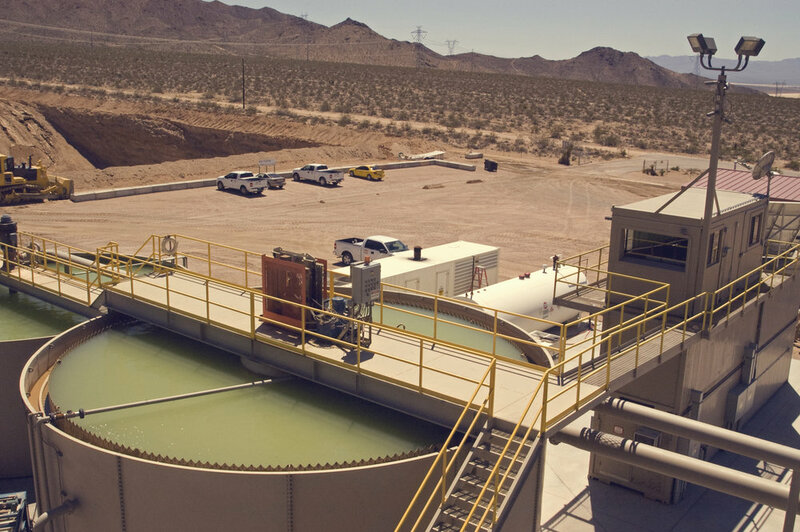 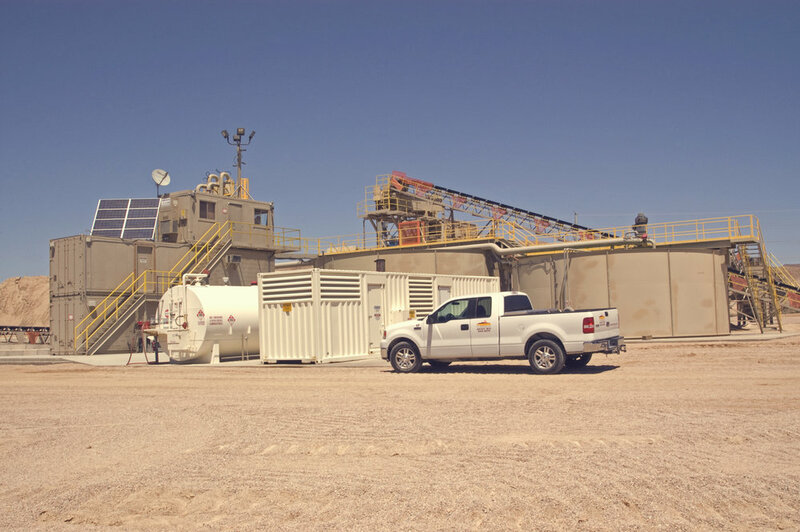 Sierra Ready Mix has been a concrete supplier in the Las Vegas Valley for over 20 years. 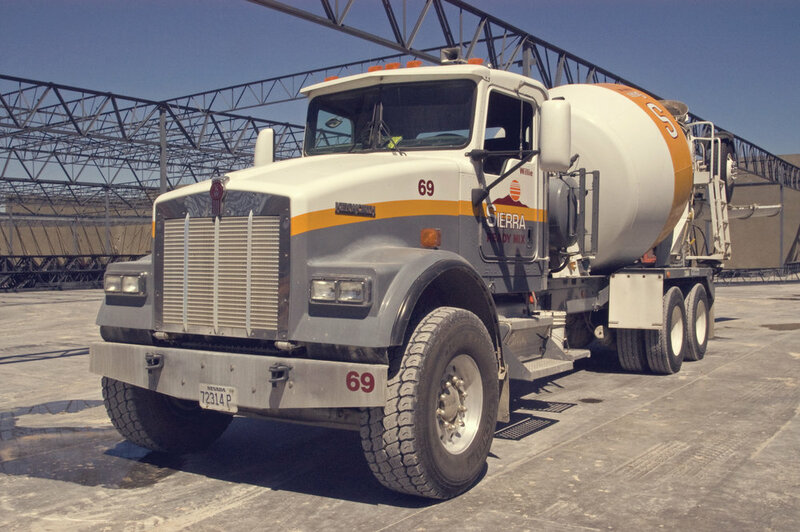 Our top priority is supplying quality ready mix products and personal service. 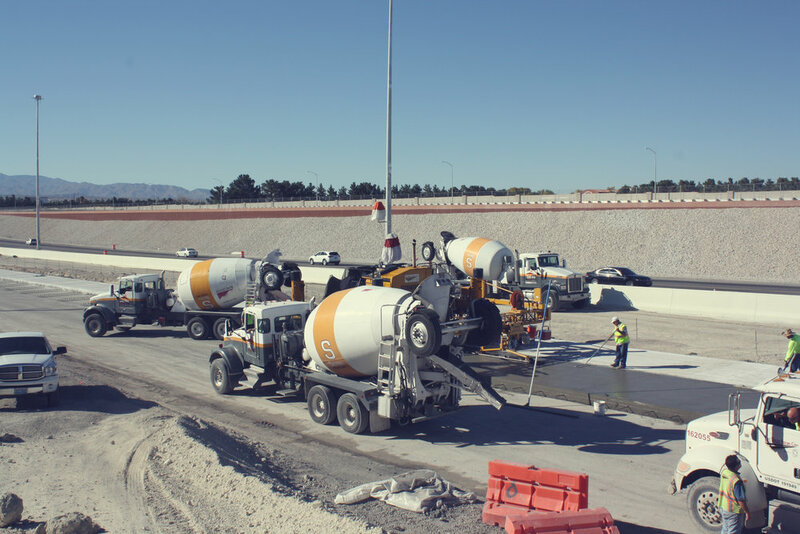 Sierra Ready Mix has a broad customer base which includes, but is not limited to; Masons, Concrete House Slab Contractors, Commercial Concrete Tilt Up Contractors, Mid Rise Construction, State and Federal projects. 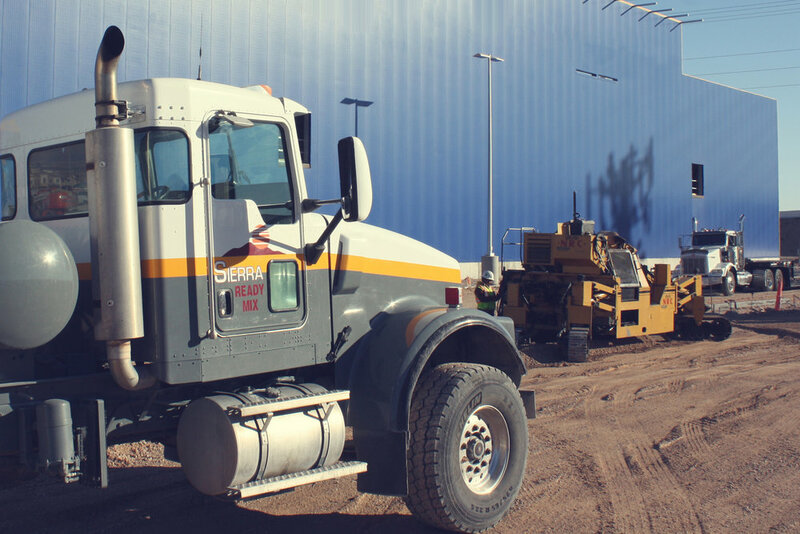 Our professional services are tailored to meet your specific needs. 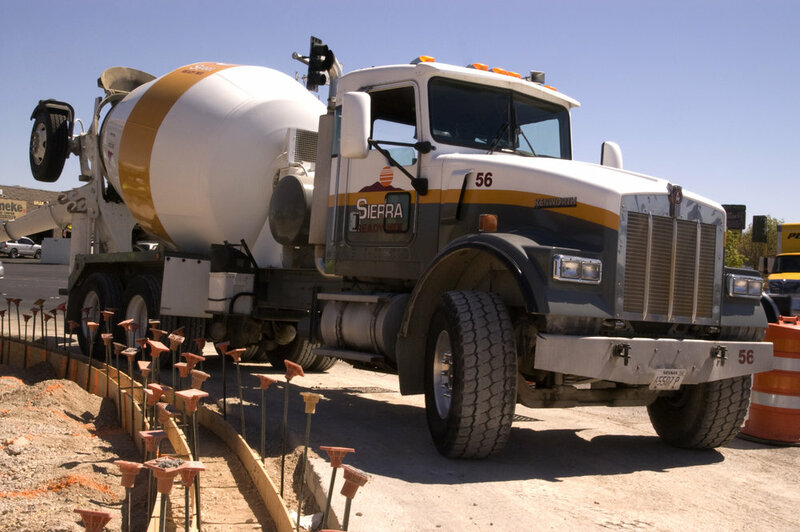 Our customers choose Sierra Ready Mix as their concrete supplier throughout the Las Vegas Valley because we deliver on our promise.